Is Cassava the Answer to African Climate Change Adaptation? This paper examines the impacts of climate change on cassava production in Africa, and questions whether cassava can play an important role in climate change adaptation. First, we examine the impacts that climate change will likely have on cassava itself, and on other important staple food crops for Africa including maize, millets, sorghum, banana, and beans based on projections to 2030. Results indicate that cassava is actually positively impacted in many areas of Africa, with −3.7% to +17.5% changes in climate suitability across the continent. Conversely, for other major food staples, we found that they are all projected to experience negative impacts, with the greatest impacts for beans (−16% ± 8.8), potato (−14.7 ± 8.2), banana (−2.5% ± 4.9), and sorghum (−2.66% ± 6.45). We then examined the likely challenges that cassava will face from pests and diseases through the use of ecological niche modeling for cassava mosaic disease, whitefly, brown streak disease and cassava mealybug. The findings show that the geographic distribution of these pests and diseases are projected to change, with both new areas opening up and areas where the pests and diseases are likely to leave or reduce in pressure. 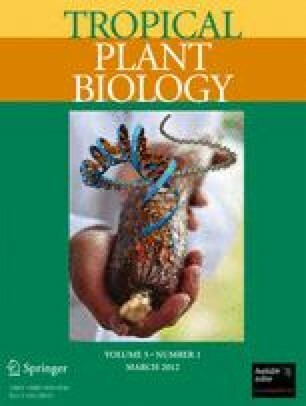 We finish the paper by looking at the abiotic traits of priority for crop adaptation for a 2030 world, showing that greater drought tolerance could bring some benefits in all areas of Africa, and that cold tolerance in Southern Africa will continue to be a constraint for cassava despite a warmer 2030 world, hence breeding needs to keep a focus on this trait. 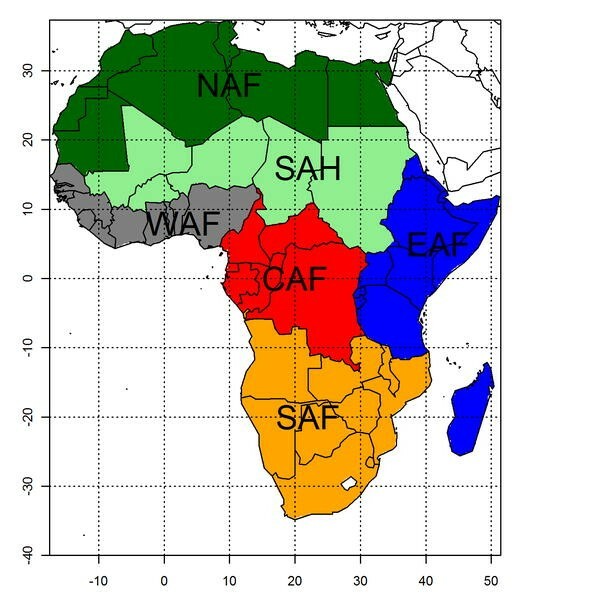 Importantly, heat tolerance was not found to be a major priority for crop improvement in cassava in the whole of Africa, but only in localized pockets of West Africa and the Sahel. The paper concludes that cassava is potentially highly resilient to future climatic changes and could provide Africa with options for adaptation whilst other major food staples face challenges. The online version of this article (doi: 10.1007/s12042-012-9096-7) contains supplementary material, which is available to authorized users. Authors would like to thank the crop experts (i.e. breeders, physiologists) Hernan Ceballos (cassava, CIAT), Steve Beebe (bean, CIAT), Idupulapati M. Rao (bean, CIAT), Roland Schafleitner (potato, International Potato Center), David Turner (banana, University of Western Australia), Inge van den Bergh (banana, Biovesity International) and Charles Staver (banana, Bioversity International) for their contributions to the calibration of model parameters, as well as Anthony Belloti from CIAT for providing us unpublished pest and disease data used in the study (P. manihoti). This work was done with the support of the CGIAR Research Program on Climate Change, Agriculture and Food Security (CCAFS).